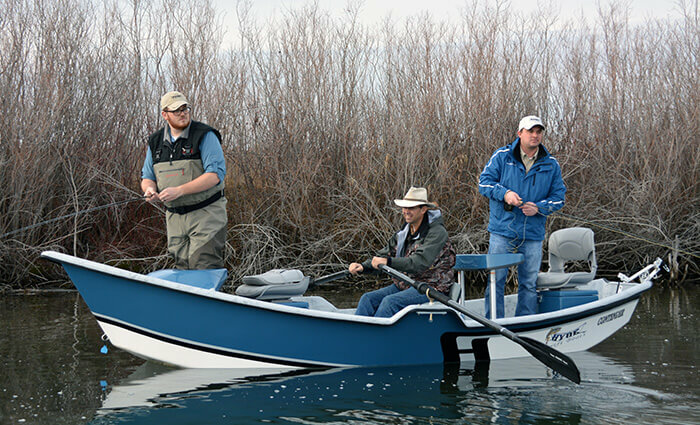 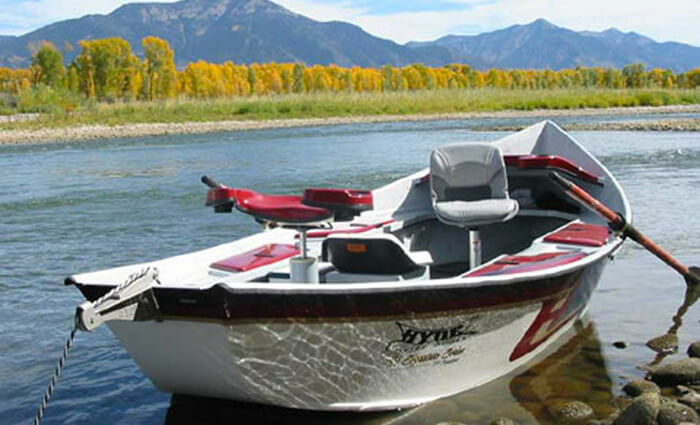 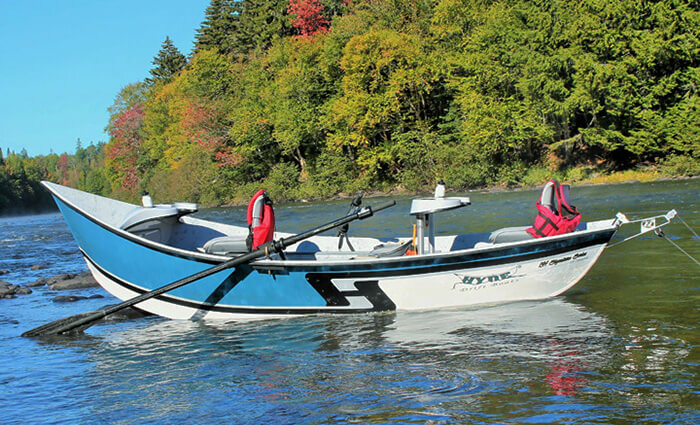 Our updated catalog provides information on the latest products and accessories at Hyde Drift Boats. 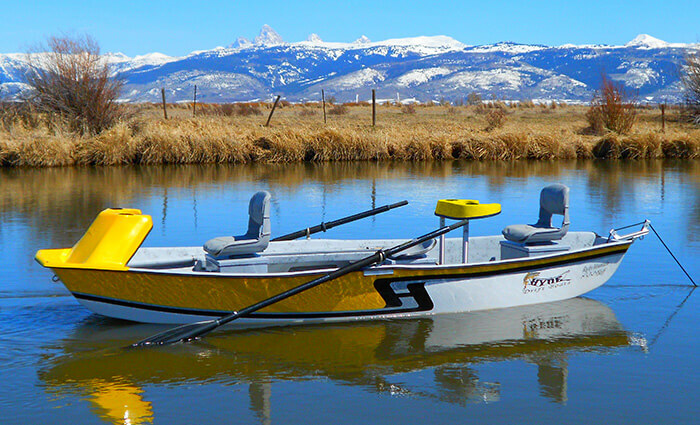 Please complete this simple form to access the online version and/or have a copy of our catalog mailed to you. 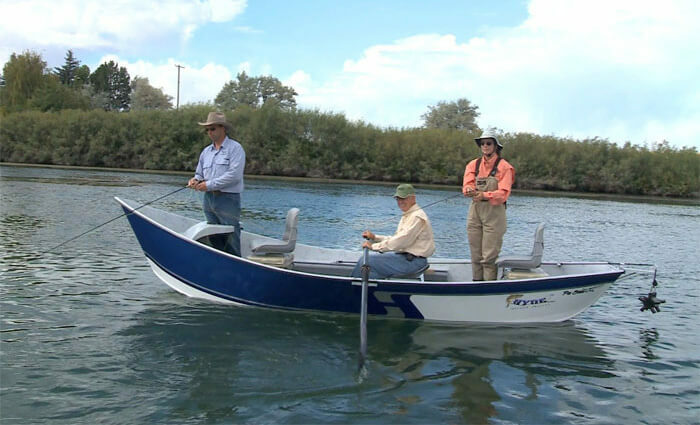 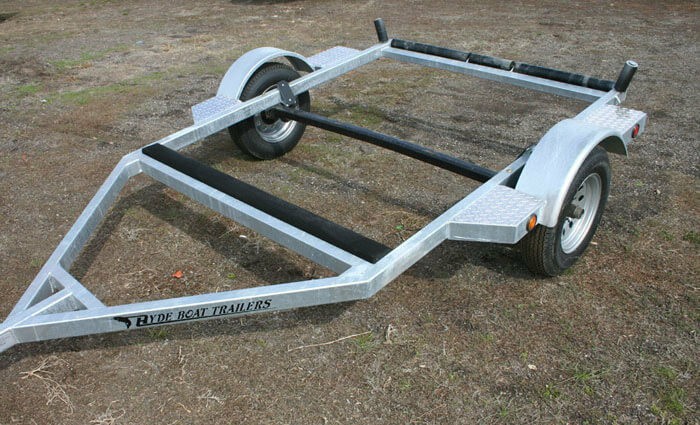 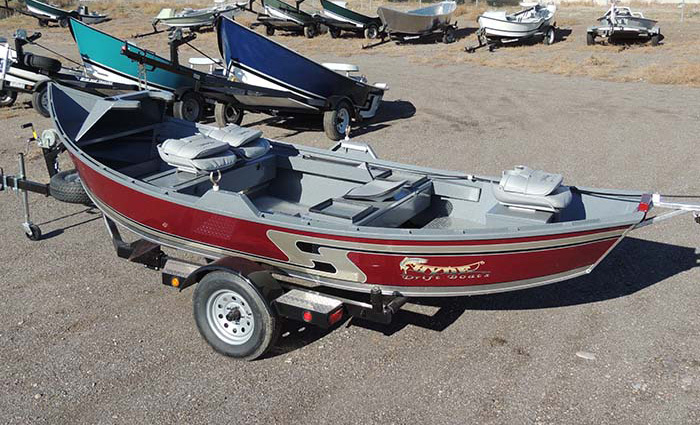 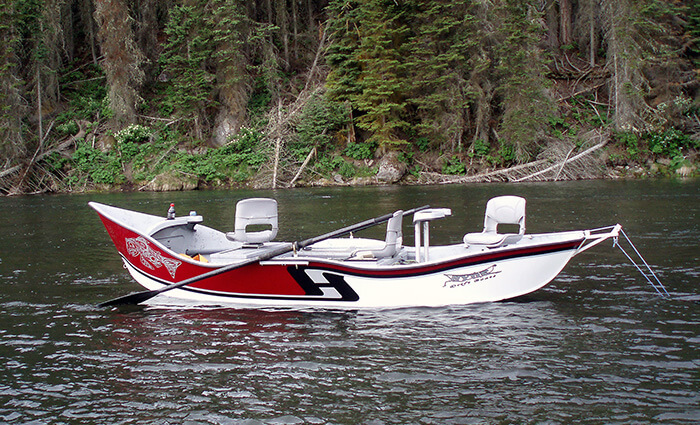 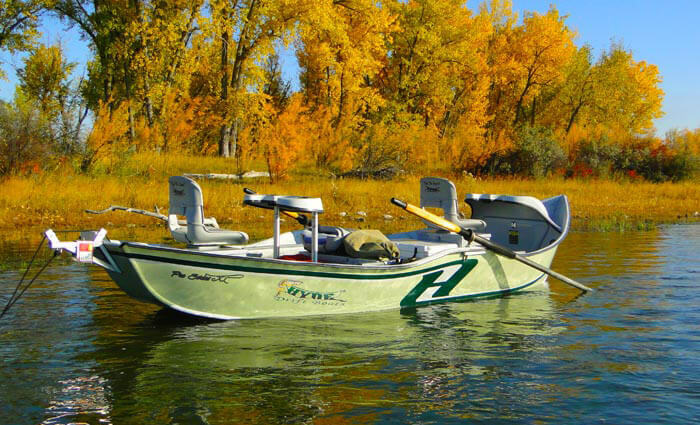 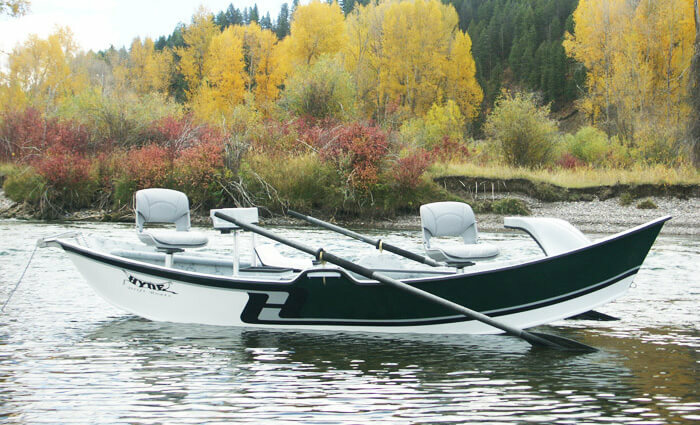 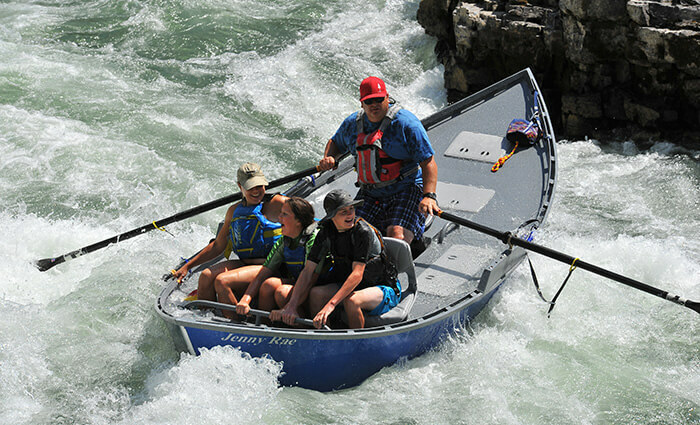 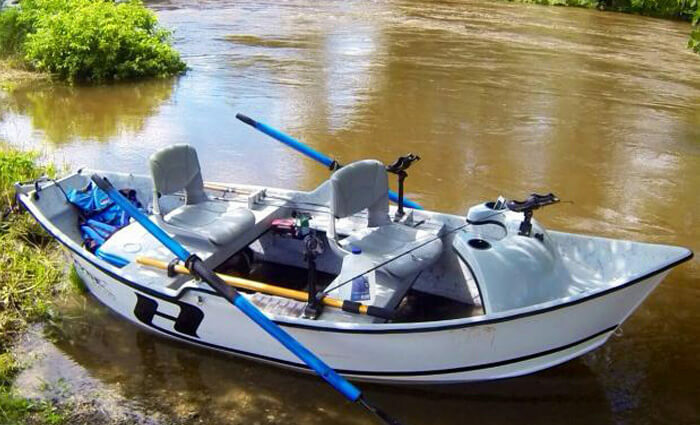 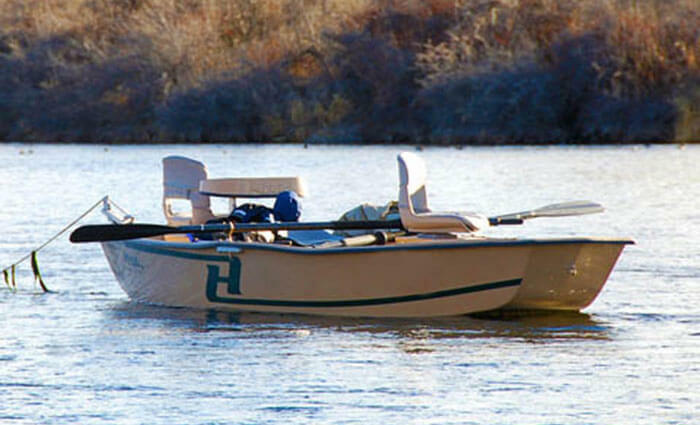 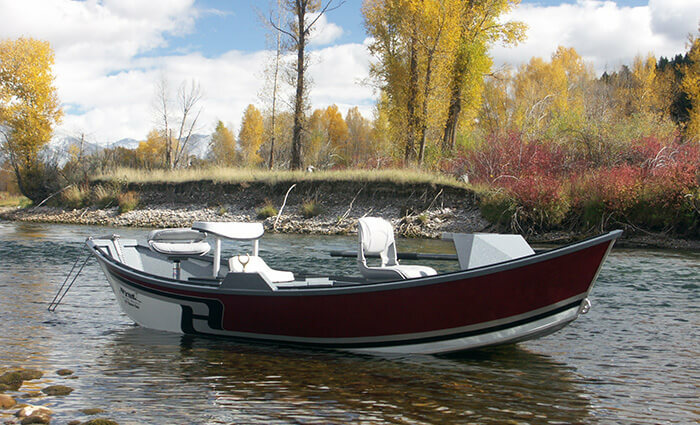 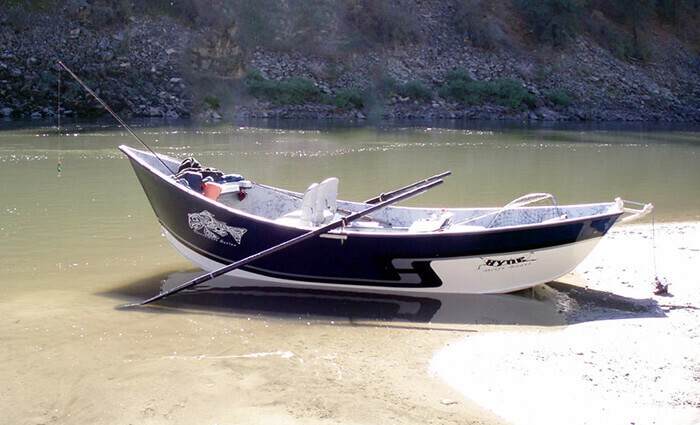 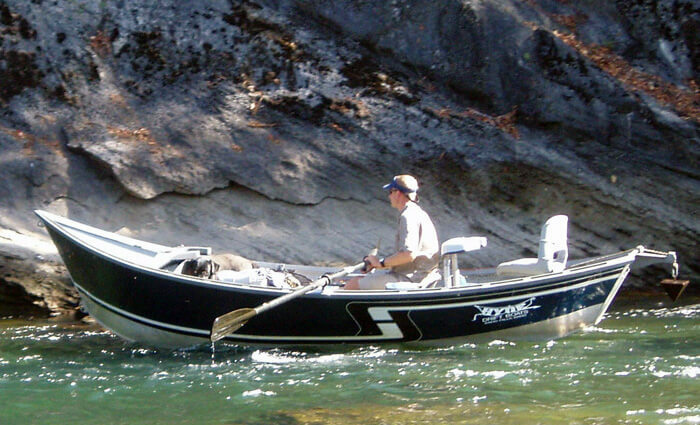 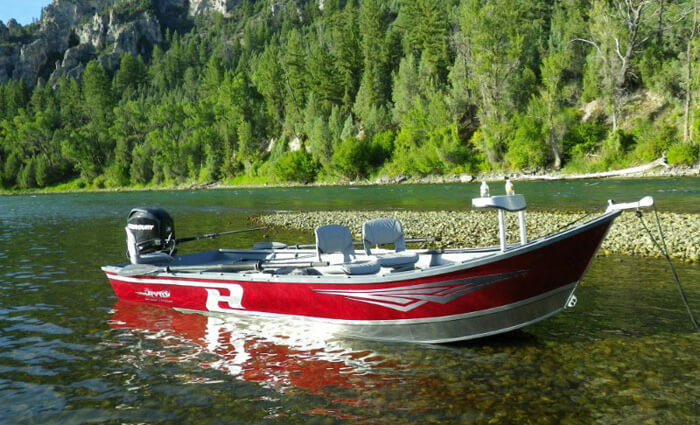 Thanks for your interest in Hyde Drift Boats!